GAIN Indonesia collaborates with Ministry of Health (Kemenkes) and Ministry of Marine Affairs & Fisheries (KKP), as the advisor, also with ARPI, Indonesia Association of Seafood Marketing & Processing (AP5I), FORIKAN, Indonesia Association of Nutrition, and Bogor Agricultural University has established Forum I-PLAN last September. The Forum will execute all the projects. The first project implementation is holding the innovation challenge how to manage the cold supply chain chain in seafood products. The first innovation challenge has have 4 (four) candidates) who have made products substitution of ice block. They are: portable refrigerator, mobile cooler use solar panel as its energy, phase change materials use specific chemicals and natural materials. 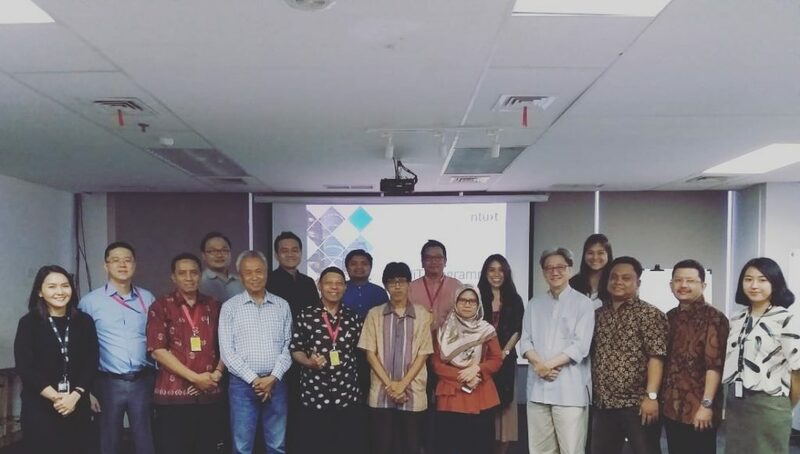 To guide all candidates in implementing their innovations, GAIN Indonesia has selected 4 (four) mentor comes from ARPI, AP5I, Kemenkes and KKP. Hasanuddin Yasni (ARPI), Soen’an (FORIKAN) and GAIN Indonesia Officer together with candidates have visited a traditional fish market at Pabean (Surabaya) and Pewayangan (Probolinggo) also Probolinggo Fish Auction. From this survey, the candidates will explain all their plan to innovate these market that use their products at the first boot campaign on next 22-24 of January.